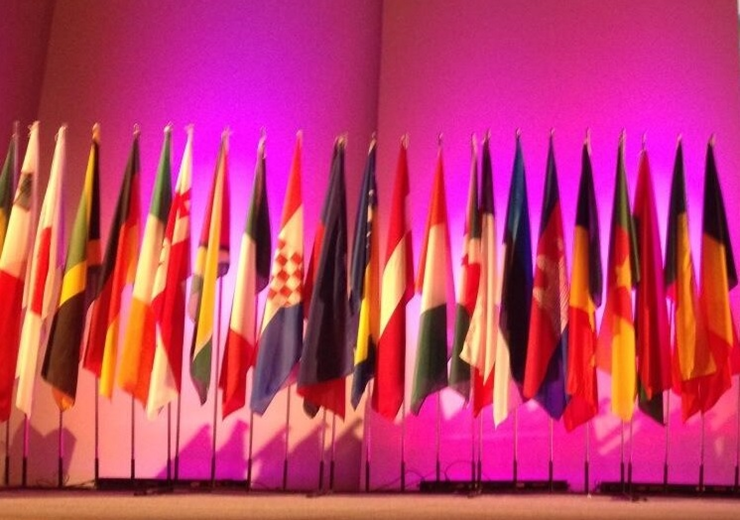 Over 3,800 midwives from over 100 countries gathered in Prague for 4 days of inspirational speeches, seminars and workshops. 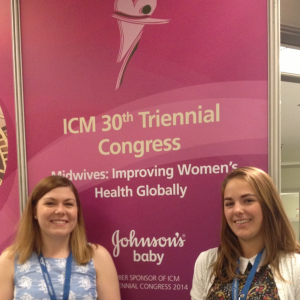 Over the course of the week we learnt about practice in other countries, we heard about recent research and had the opportunity to network with midwives from around the world. 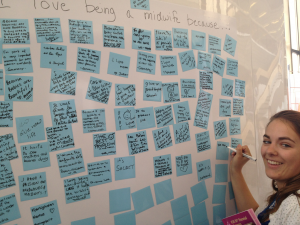 The ICM conference made us appreciate the right of women in the UK to have access to a midwife, while midwifery organisations across the globe are still fighting for this right. Her Excellency Toyin Saraki reminded us that the needs of women in Sub-Saharan Africa or Australia or Sweden are the same, and the relationship with her midwife is key. We aim to take this forward and continue to apply it to our own clinical practice. Professor Cecily Begley highlighted the importance of evidence-based practice, and reminded us of the importance of questioning current practice. She gave examples of the routine use of episiotomies and enemas less than 30 years ago, when it was widely accepted that this was safe and appropriate practice. 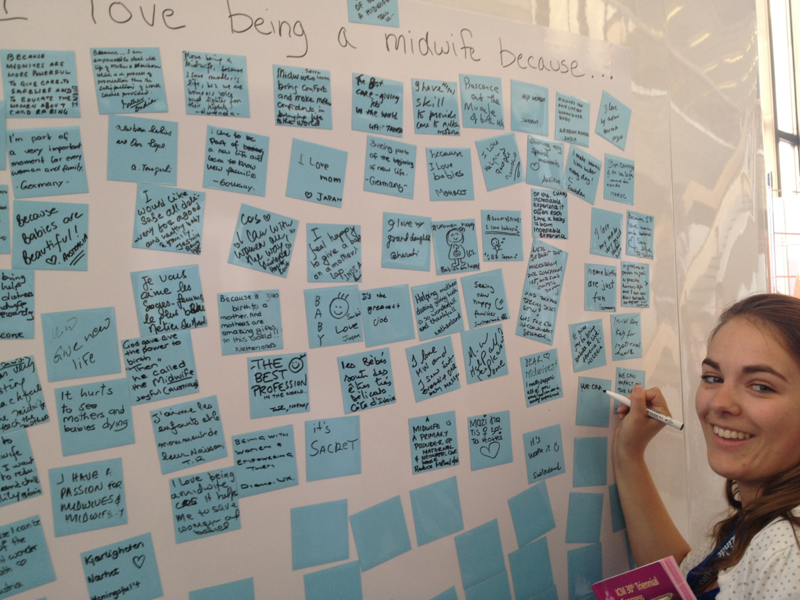 Consider yourselves: What might midwives of the future say about us? We learnt that international practice differs substantially, and is influenced by political, social and financial agendas. For example, in Brazil the caesarean section rate is approximately 53% and 98% in public and private hospitals respectively, while in Zimbabwe women that have a caesarean section are shunned from their community, due to belief that this was caused by infidelity. 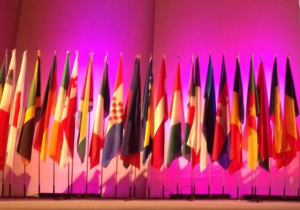 The ICM highlighted the global responsibility of midwives to drive forward change together by sharing experiences, practice, mistakes and success. The State Of The World’s Midwifery Report highlights that only 22% of countries have enough suitably educated midwives to meet the basic needs of women. Despite this, midwifery led care is the best ‘buy’ for improving women and newborn’s health. In the face of these challenges, there was a positive vibe throughout the week and our time in Prague was truly inspirational. 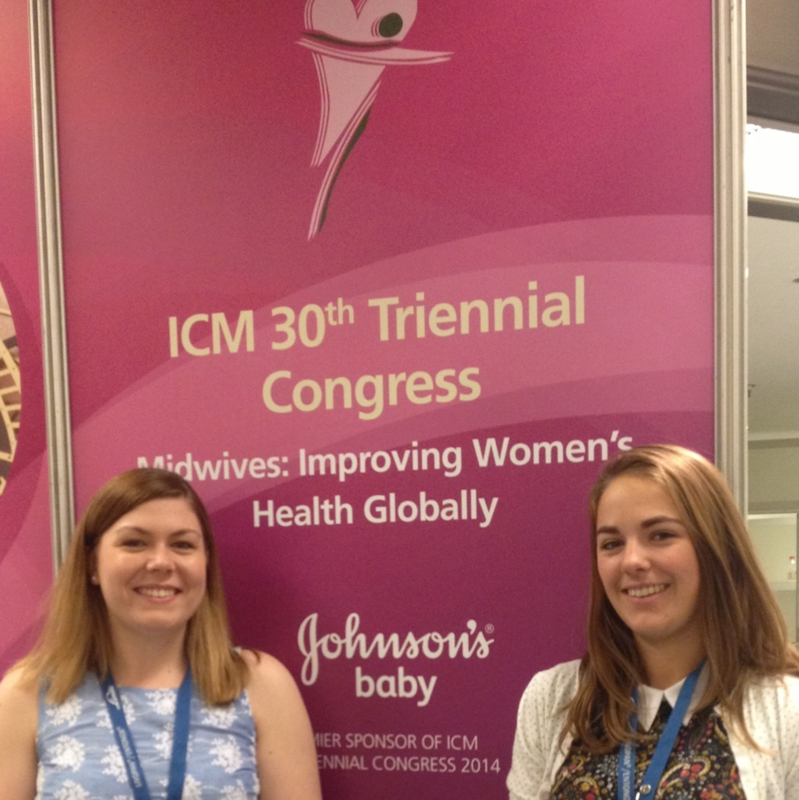 The next ICM congress is in Toronto (2017) and we hope to present data on our research exploring women’s experiences of the ‘24 Hour Labour Line’ and ‘Confident Birthing’.